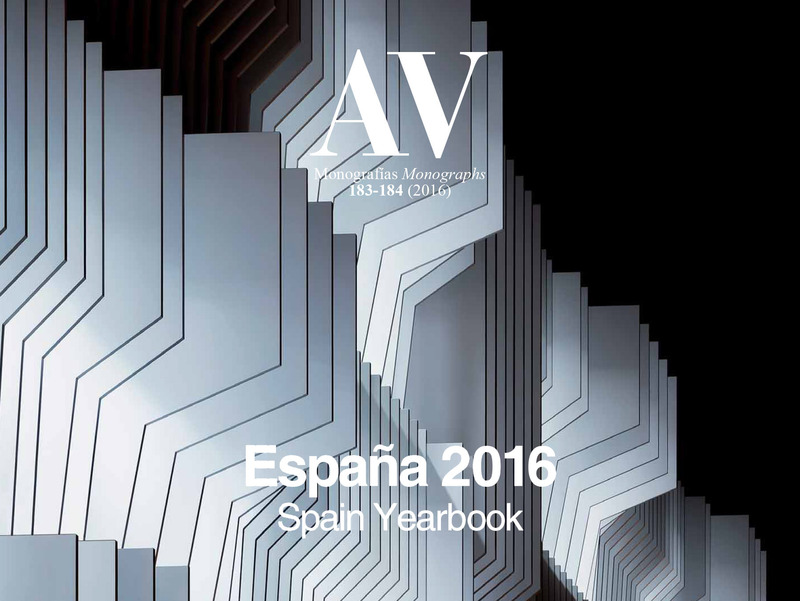 Museum and Center for the Innovation and Promotion of Iberian pig in Jabugo published in AV Monographs Spain Yearbook 2016. Our project, Museum and Center for the Innovation and Promotion of Iberian pig in Jabugo, has been published in AV Monographs Spain Yearbook 2016. “As every year, the Spain Yearbook 2016 gathers the best buildings completed in Spain during the past twelve months: a selection of 24 works that come to confirm the good health of Spanish architecture, in spite of the crisis that still persists in the construction sector… In this year’s selection, prominent figures like Rafael Moneo, Francisco Mangado, Nieto & Sobejano, Josep Lluís Mateo, Víctor López Cotelo and Carlos Ferrater appear alongside new young teams, like the Sevillians that form BaKpak, the Cáceres office Losada García, the Barcelona team Calderón-Folch-Sarsanedas, and the Madrid studio CómoCrearHistorias…” Extract from the review published in Arquitectura Viva.